Since the founding of Millsaps College in 1890, the campus has always lacked a proper competition track. In fact, the men and women’s track and field teams are the only Majors sports that do not have their own facility on campus. With 29 student-athletes between the men and women’s teams, does the lack of a track put these athletes and the reputation of the Majors track and field program at a disadvantage? 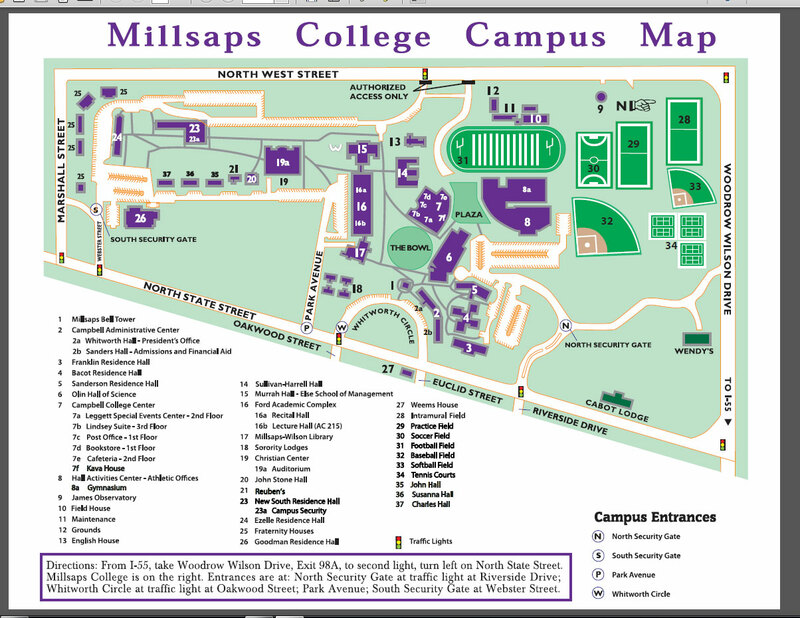 And are there any plans for a track on the campus of Millsaps College in the foreseeable future? So, are there any plans to help our track and field student-athletes and coaches? Athletic Director Josh Brooks noted that, “The biggest problem right now is finding a location on campus that can accommodate the space and structural integrity needed to build a track.” He added, “Since the tennis and softball field improvements are now underway, the process of building a track on campus is on the top of our list.” The possibility of having a track on the campus of Millsaps College could be in the foreseeable future. Hopefully, it will make things easier for current track and field student-athletes and also attract more track and field recruits to become Majors.